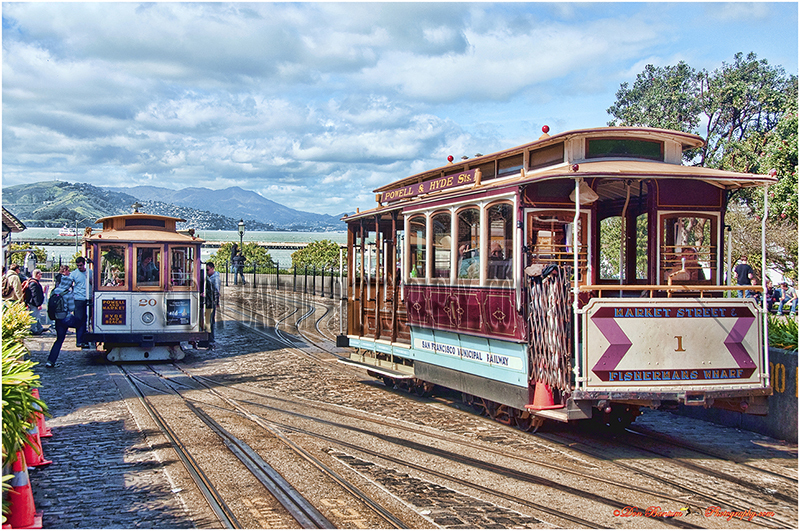 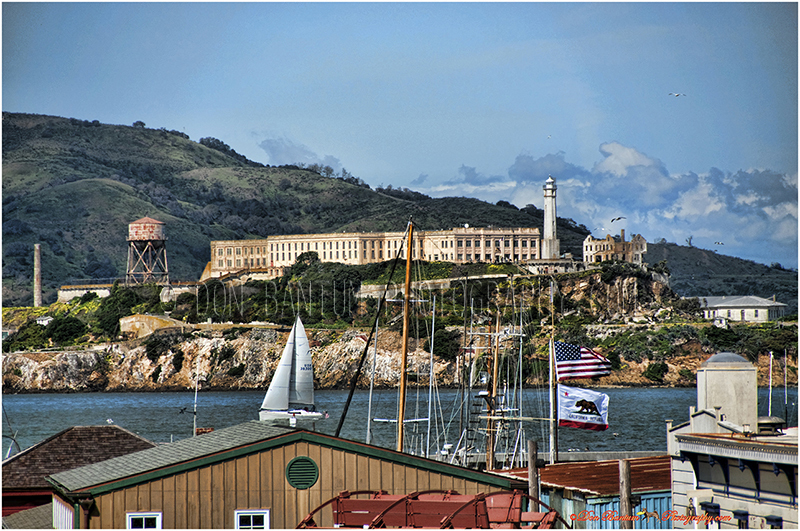 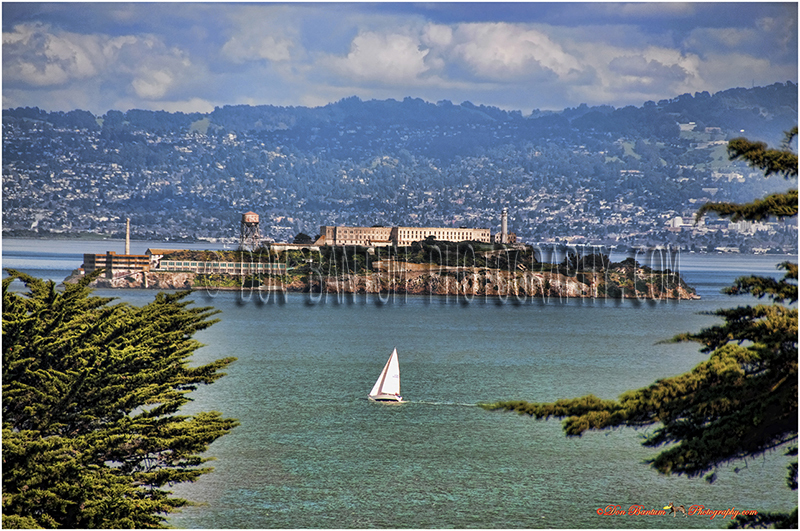 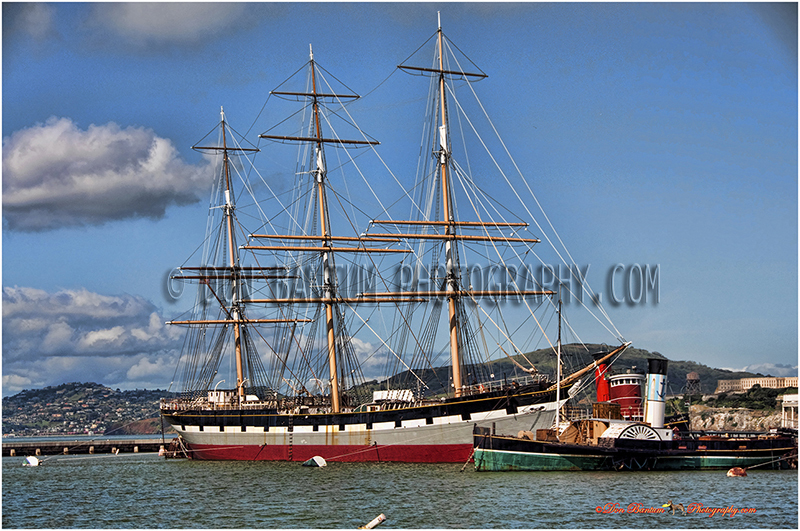 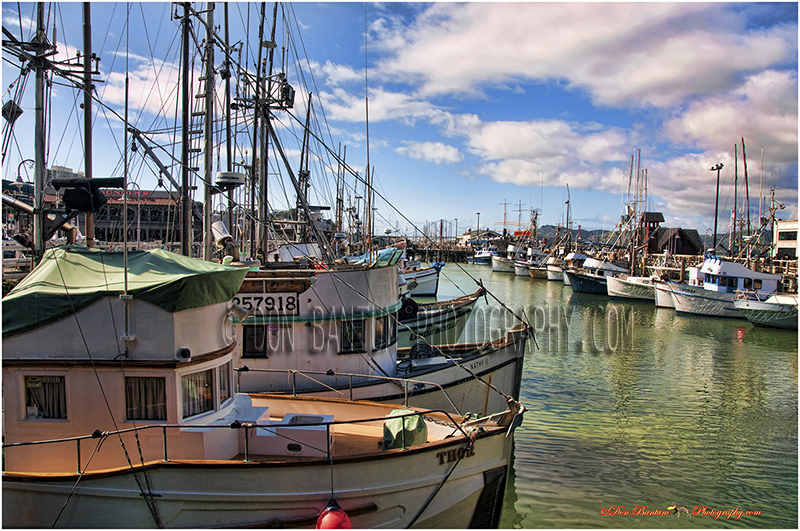 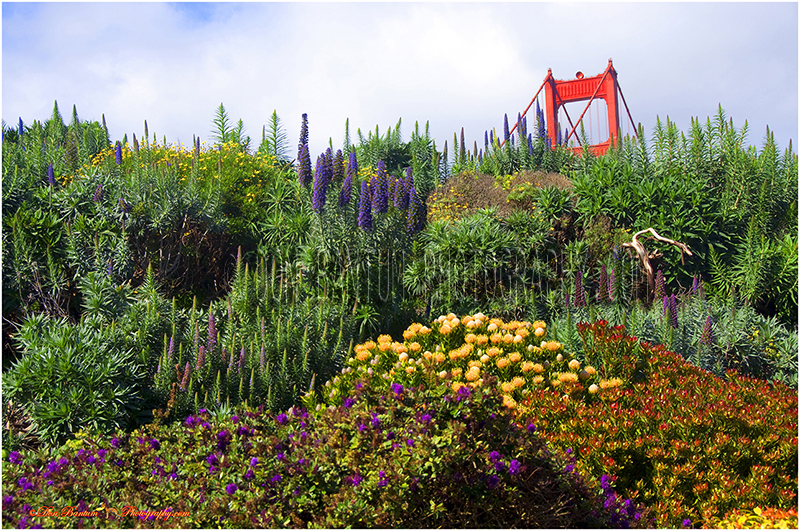 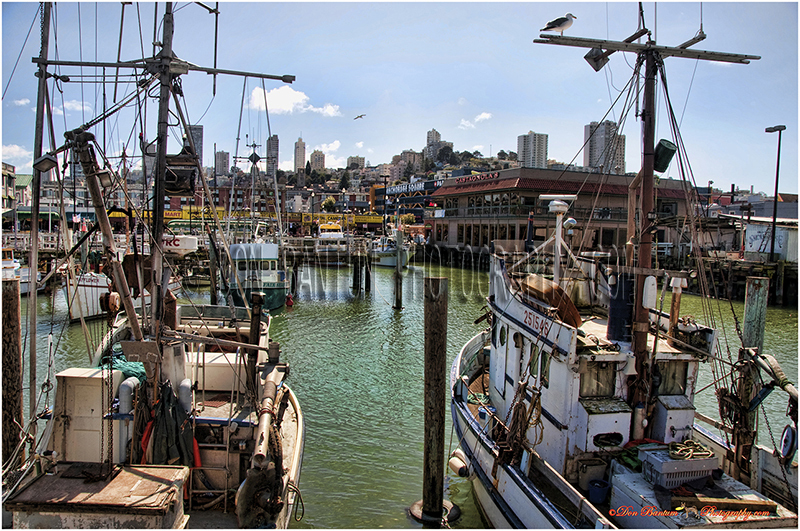 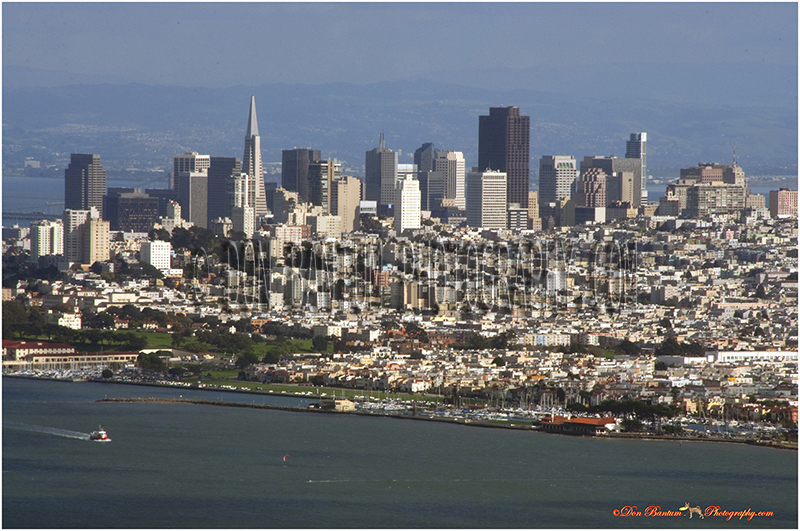 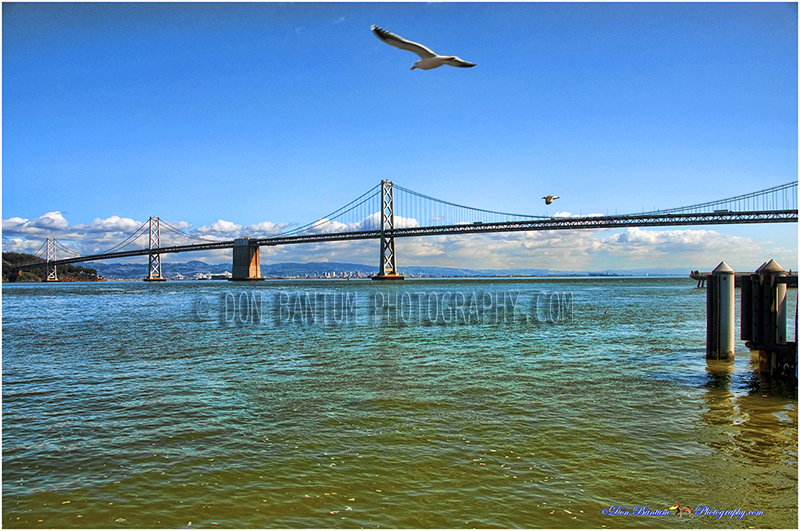 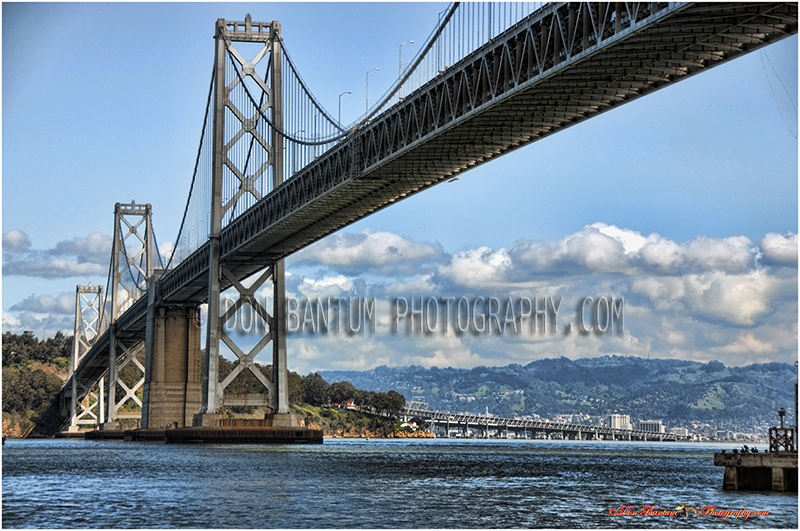 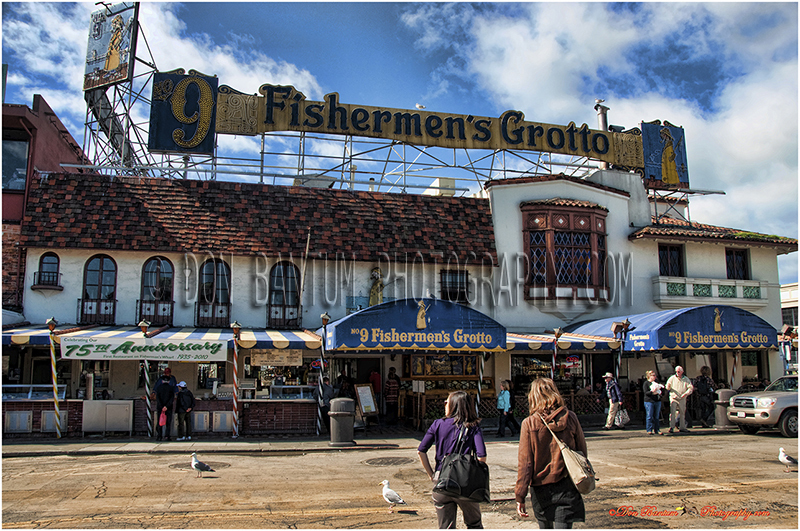 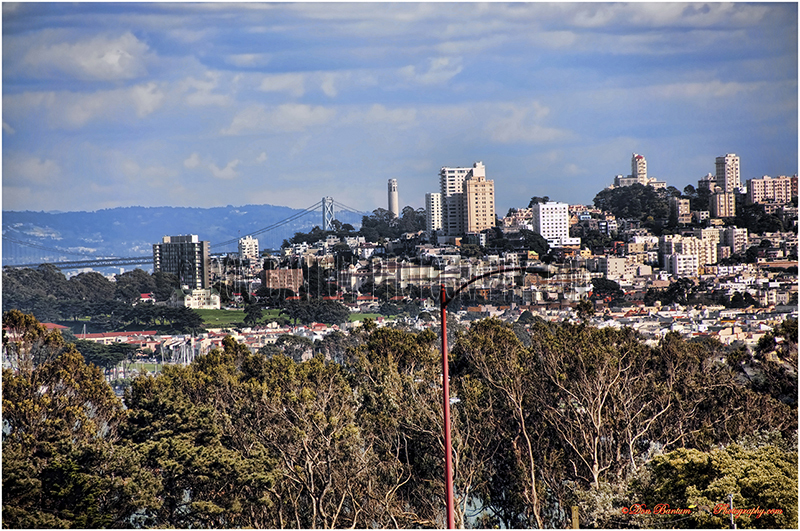 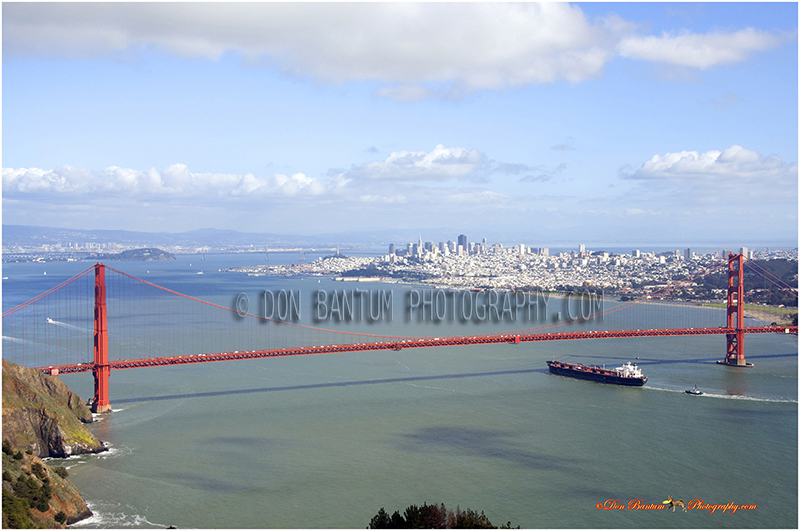 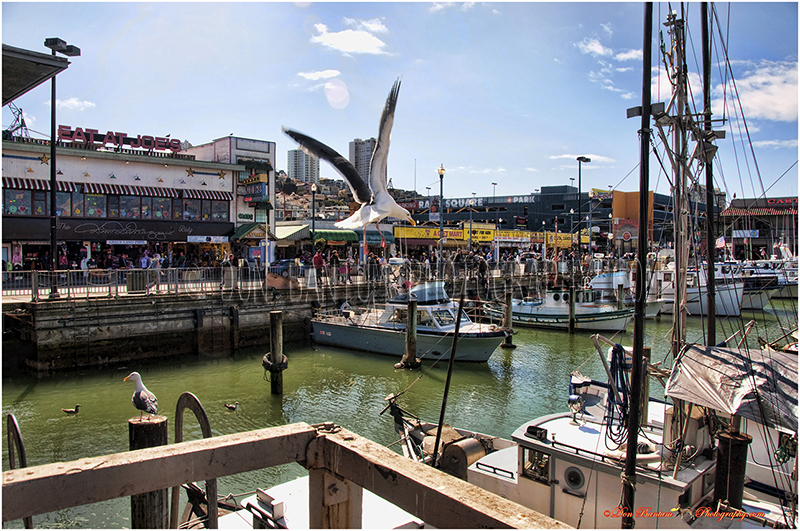 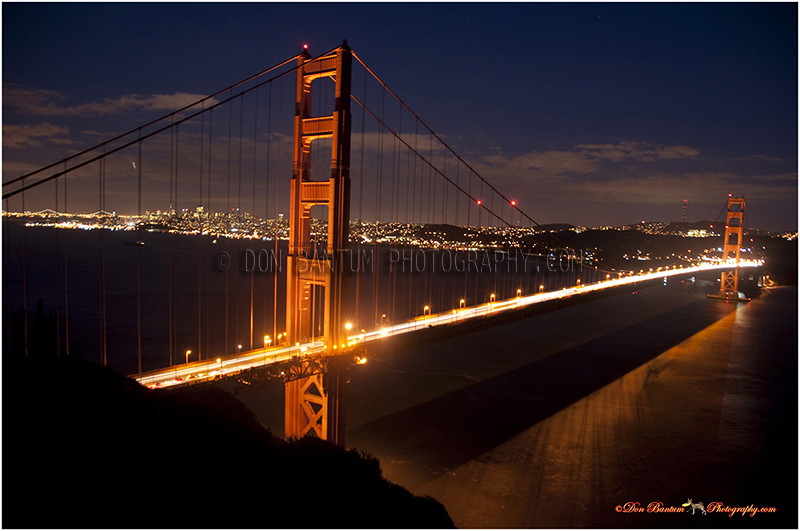 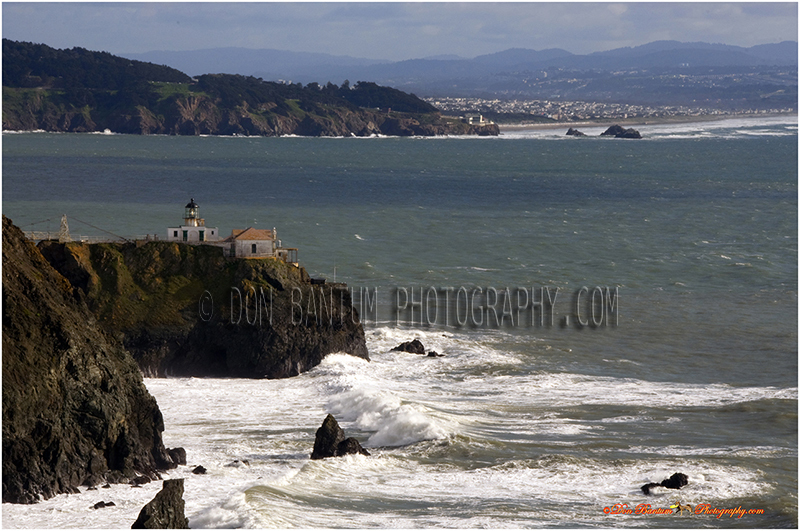 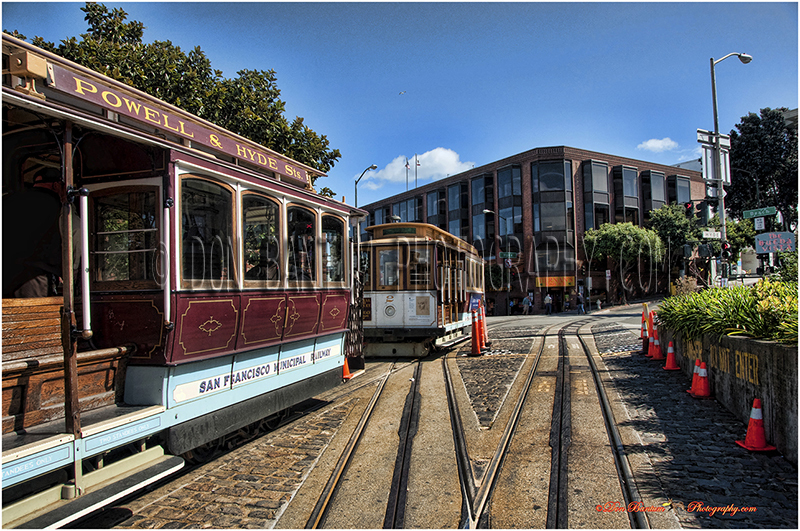 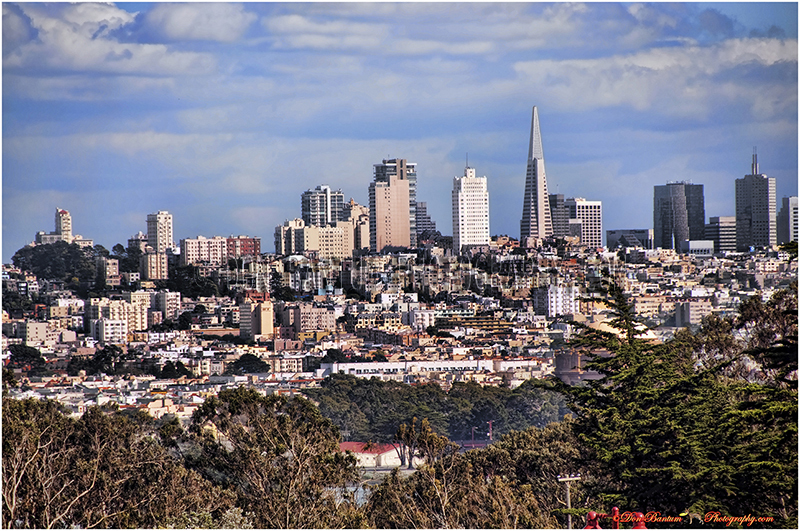 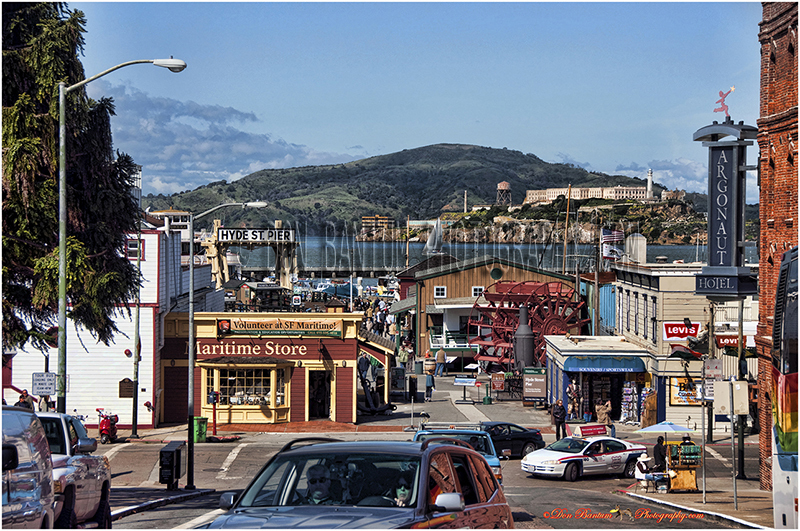 I'll be using Gallery 5 for some of my favorite photos of the San Francisco Bay Area. 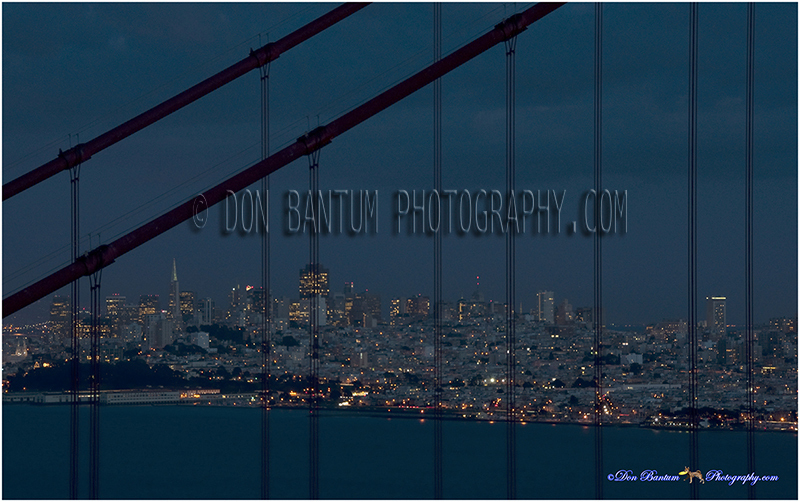 There are many great locations in the Bay Area to photograph, but I don't have the room to display them all here. 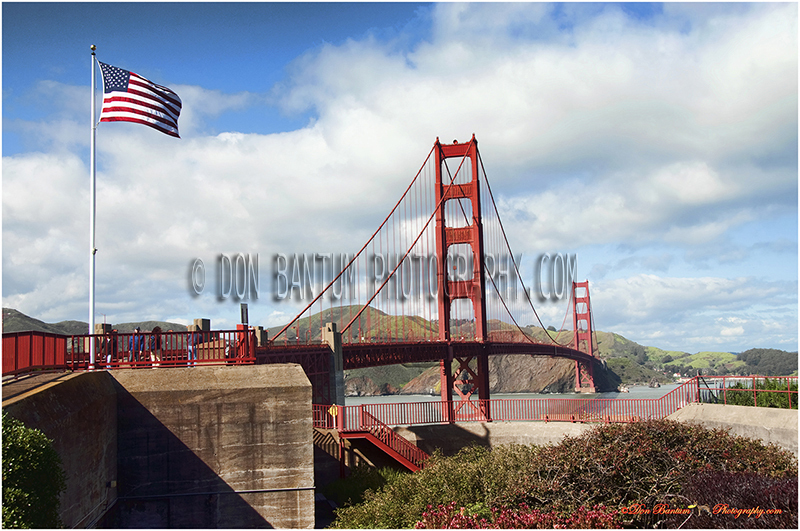 I have thousands of photographs from all over the USA, suitable for framing, desktop wallpaper, or whatever your interest may be. 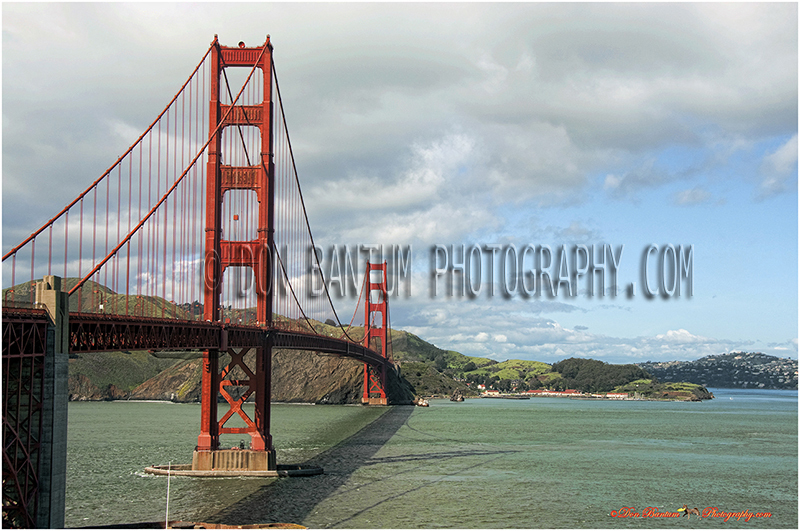 Make an appointment to come by and view other photos if you don’t find what you’re looking for here. 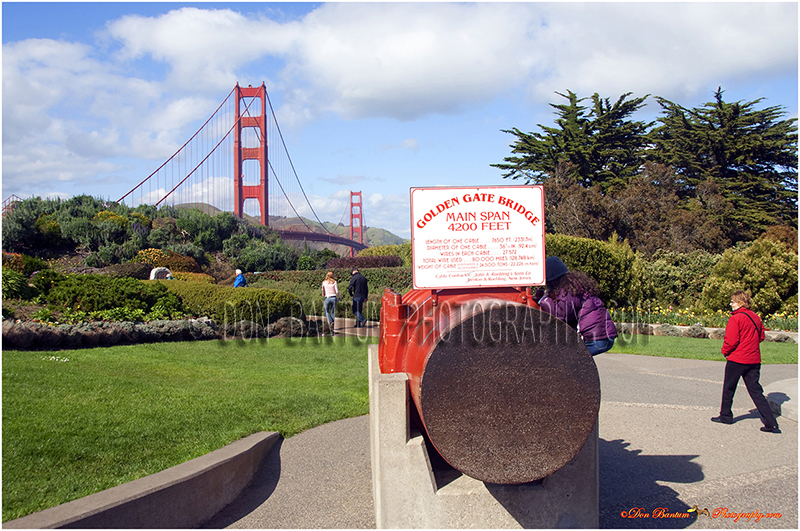 And check back here as often as you like.